Rapid Financing is here to help you get a loan when the big banks cannot (or will not) serve as a lender. 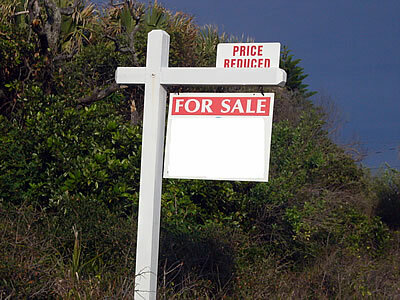 Raw land loans, bridge loans and loan to value - we are here to offer financing to you. We get back to common sense lending - the equity of your collateral. We are a direct, private, hard money lender located in South Houston, Texas. We are here to offer private financing - we manage and service all of our loans. We have been in the lending business for over 35 years. Short or long term financing - we are here to help you. Fill out the form on this page and we will get back in contact with you quickly. Have you been declined by a bank for lack of credit or even bad credit? IF you have collateral valuable enough, we can be your lender. Fill out the online application form on this page and we will promptly give attention to your situation. Rapid Financing will get you the hard cash, but you need secure engineering to make sure the topography of the land (drainage for example), road access and utility easements are all possible and meet the needs for your future plans.